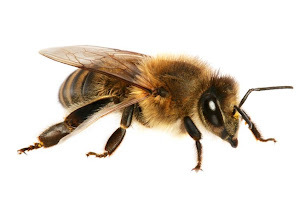 I recently found an interesting article on stress in bee hives which, although written for the USDA, echos some of the ideals and philosophies of the group. "As beekeepers, we assume that the white boxes we provide as hives are somehow adequate if not better than natural cavities. 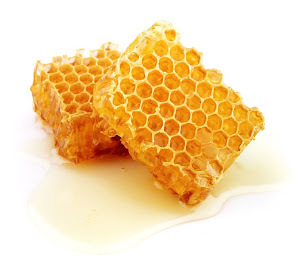 We find it difficult to understand why, given our breeding and management strategies, our bees are often unable to withstand the onslaughts of weather, diseases, mites and perhaps even the incursion of Africanized bees. The fact is that from the very moment we place bees in artificial wooden hives, we impose upon them a large measure of stress." 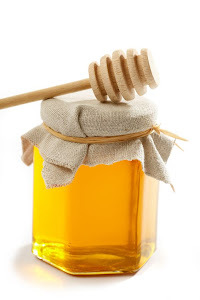 "Honey bees require a balanced diet. Since few, if any, single species of pollen are nutritionally complete bee diets, plant species diversity is essential for development of healthy, vigorous colonies. Frequently, this diversity is lost in areas suffering from drought and where monoculture is practiced on weed-free farms. 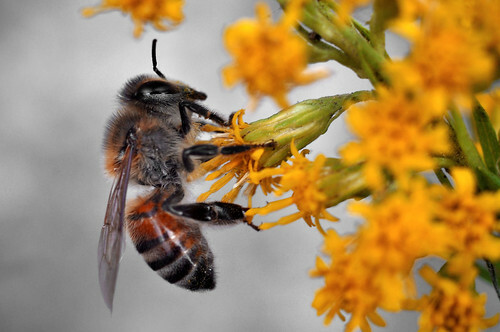 Plant stress may also lower the nutritional value of the floral reward, either nectar of pollen. As a result of any of these conditions, colonies may dwindle. The best adapted and otherwise unstressed colonies will survive longest on the resources of environmentally-stressed plants." Highly recommended, well worth the read.